A new report from the Justice Policy Institute and Prison Policy Initiative says that, as of 2010, 458 people from Baltimore's Sandtown-Winchester neighborhood or neighboring Harlem Park were in a Maryland prison. It's the largest number of any census tract in the state. We talk about it with Marc Schindler, Executive Director of the Justice Policy Institute. 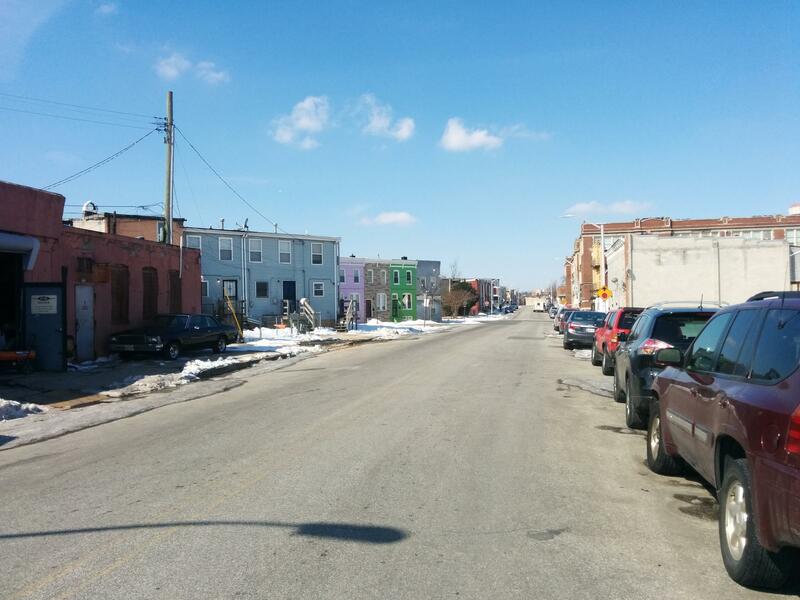 And, we visit two men in Sandtown who have been to prison and back. Antoine Bennett is the director of Men of Valuable Action, or MOVA. Anthony Warren is MOVA’s Community Service Project Coordinator.